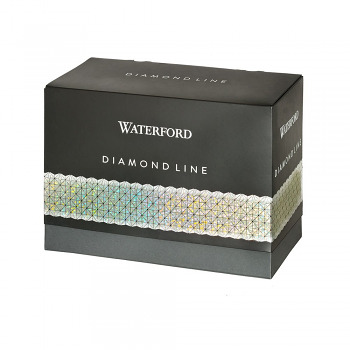 Waterford’s new Diamond Line collection is a celebration of light and sparkle. 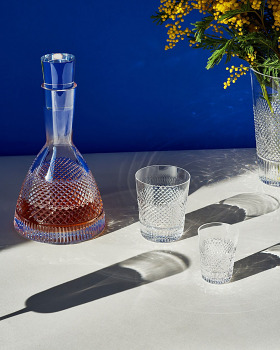 Inspired by the original Waterford Caro cutting, flared shapes and a special cut border design showcase this beautiful intricate pattern in a full barware and giftware assortment. The Diamond Line Collection is a prefect stand alone range in your home, but can also layer beautifully with existing Waterford collections to create a modern new classic style.